Tears fill my eyes later while listening to the car radio as Momma and I drive to get Samuel. A song that reminds me of the ‘good ole days’ begins to play. I change the station quickly before Daniel’s voice fills my head again. The loud disco music playing on the radio now reminds me of my days as a dancing cocktail waitress. I wipe the tears away and smile broadly singing along to the music even after picking up Samuel. He and Momma do not seem to mind for they are happy to see me in a good mood. Daniel’s essence continues to comfort and guide. Blessings flow forth on most nights, while standing in the hall, with my hands on the wall under a collage of family pictures. I am reaching out to the other side, where the pantry is, because that is where the blackboard sits. It is the treasured blackboard of smiley faces that Abigail, Daniel, and I drew together the last day I saw him in human form. A wonderful feeling of loving energy always flows, into my palms, and wafts throughout my body. That day stands out clearly in my mind’s eye. 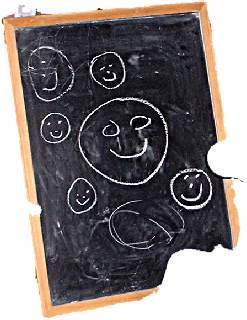 Abigail was learning how to draw smiley faces on a small blackboard when Daniel arrived to pick her up. He happily joined in on the fun. We shared a special attraction to the sun and smiley faces reminded us of it. Two-year-old Abigail laughed at Daniel as he drew his first big smiley face. He made the face different from the way I did drawing big circles, for the eyes, instead of little dots. He laughed with joy when I told him it was easier for his two-year-old to draw dots instead of circles for eyes. We taught Abigail how to draw smiley faces for the next few minutes. 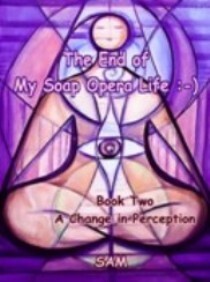 This is an excerpt from The End of My Soap Opera Life :-) Book Two: A Change in Perception. This book series is designed to help people recognize their true power. Humans are spirits in physical form who came here to have certain experiences for soul growth. These experiences were chosen by souls before birth. The human "story" is an association with a limited body. SAM's human goal is association with the message of One. The Lightworker's Log book series is designed to reach people in different states of awareness. It documents an increasing awareness of Christ consciousness (awareness of the soul’s oneness with God). Each book in the series notes a year in the life of Lightworker SAM as she transitions from a helpless grieving mother to a self-assured empowered Lightworker. 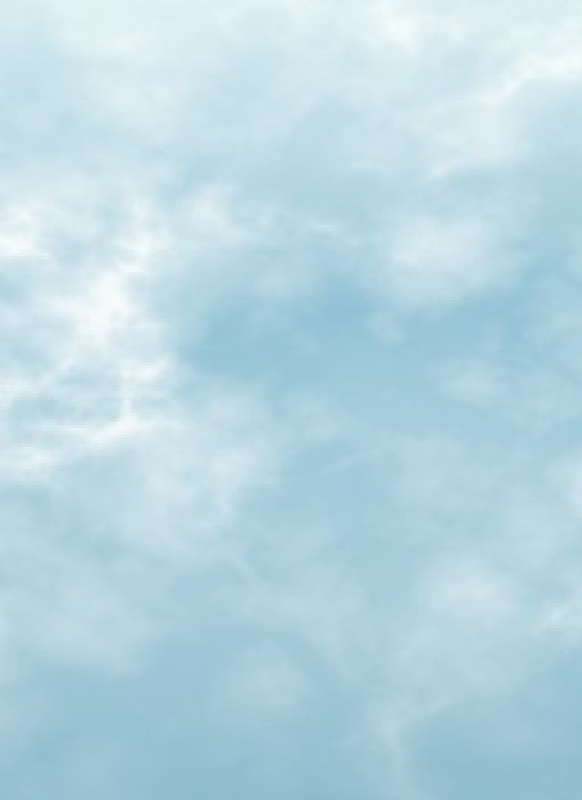 Upon reading of the true-life experiences that guided SAM to her current heaven on earth, the reader will see it's possible for anyone to live joyously in wholeness, health, wealth, and love. If she can do it, anyone can. Lightworker's Log - Transformation :-) is the third book in the Lightworker's Log series. It is an example of one Lightworker's process on the way to the true Self. The book highlights SAM's experiences during 2006, the year she begins to realize why she morphed into physical form. It holds valuable insights to life on earth and messages from the essence within. This book describes how SAM began to rise above life’s trials to enter a world of freedom and wonder. Visit Amazon to see all books by Lightworker’s Log.